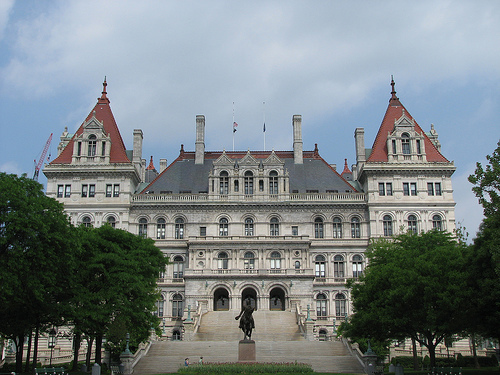 TUES, 3/6 >> Affordable Housing Lobby Day in Albany! Tuesday, March 6 is the Neighborhood Preservation Coalition of New York State (NPC of NYS) Legislative Awareness Day in Albany. 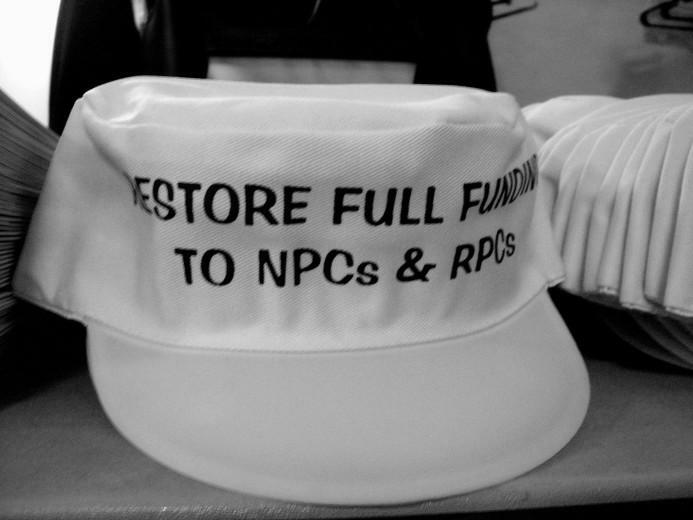 Support local Neighborhood Preservation Companies (NPCs) efforts to restore needed state housing funds. 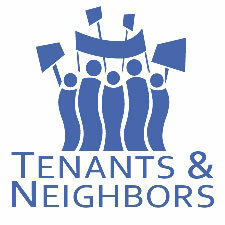 Six Westchester NPCs (Mount Vernon United Tenants included!) and the The Preservation Company of Peekskill depend upon state funding to deliver housing and tenant services to low- and moderate-income residents. Buses will leave from Mt. Vernon City Hall at 7:30 AM and then go to the County Center in White Plains at 8:15 AM. Round trip bus fare is $25.00. Call (914) 699-1114 to reserve a seat. Note: If you cannot afford the fare, we may be able to arrange for a scholarship. Also, if you cannot go, please make a contribution to allow others to go who cannot afford the fare. Contact Info for Area Legislators – Use these addresses to send letters to your legislator. Get on the Bus for a Higher Minimum Wage!! 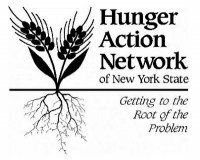 Come to Albany on Wednesday March 7 for a statewide legislative action day with the Hunger Action Network of New York State (HANNYS). HANNYS is a statewide anti-hunger coalition that combines grassroots organizing at the local level with state level research, education and advocacy to address the root causes of hunger, including poverty. MAKE OUR VOICES HEARD AT THE STATE CAPITAL! The day starts at Westminster Presbyterian Church, 85 Chestnut St., Albanyat 9:30 AM with registration. A briefing at 10 AM, a rally / action at noon, and lobby visits from 1 to 3:30. We have buses / vans planned from NYC and Rochesterand hope to have some from Westchester. Call Dennis Hanratty at (914) 699-1114 ext. 303 if you’d like to attend.